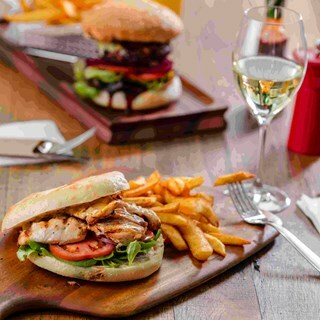 TurBARlence Tavern Located at Ibis Mackay Airport has modern fixtures a comfortable terrace area which can seat up to 100, arrival and departure screens so you won’t miss your flight, groovy music and more importantly a great menu. 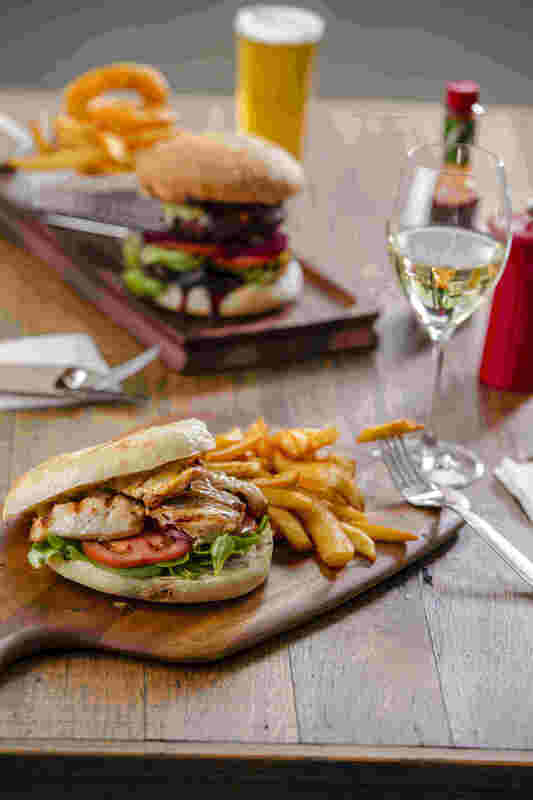 If it’s a quick bite, long lunch or dinner with friends TurBARlence at Ibis Mackay Airport is the perfect venue. Great friendly staff, very accommodating. Food was fabulous- presented well and tasted great. Well done to all - definitely will visit again. The eggs was missing for the breakfast board. I requested a greetings note to say Happy Birthday. It was never done as it was a surprise note for my mother’s bithday on Xmas day. And lastly the hot chocolate wasn’t as nice but had to drink it. Well done to all involved in organizing the Food and Wine Experience. The evening was presented well. Everyone seemed to be enjoying themselves. Looking forward to the next one...!!! My steak was chewy and fatty and way over priced. The service was average. We had a booking and they didn't have a table ready and weren't friendly when asking about validating our ticket for parking. Excellent Service. Busy but the Chef were able to manage it. Not a lot of waiting for the food to be served. Excellent food. some food presentations were very novel. Prefect venue, quiet place and great atmosphere for dining. Staff are courteous, accommodating, and very please to cater for everything we need. Thank you ladies. We had a wonderful time at Turbarlence Friday night. The staff were amazing and friendly. The food was delicious. Will definitely be going back.